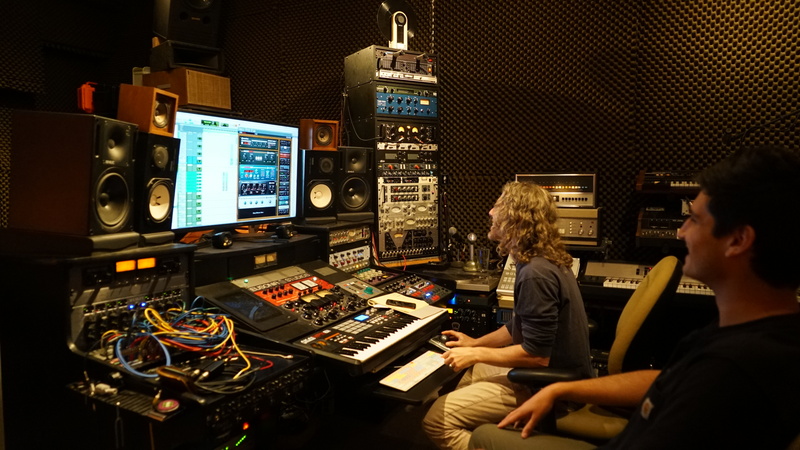 Scott and his assistant Jack feeling the power of the Soundtoys Effect Rack. 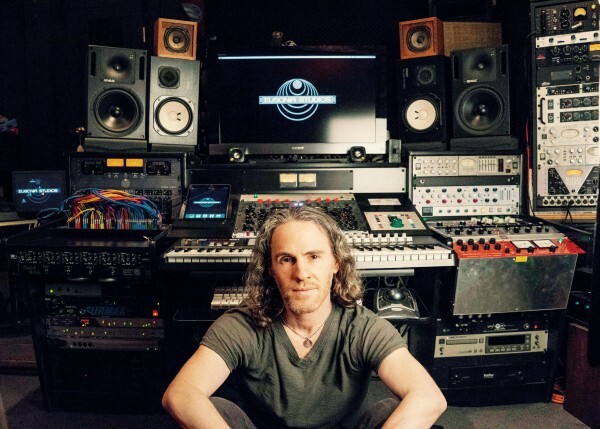 Scott Jacoby is a Grammy Award-winning writer, producer, engineer, mixer, musician and recording artist from New York City. Scott’s work, spanning all genres of music, has garnered awards, graced platinum-selling albums and topped charts throughout the world. His notable credits and collaborations include John Legend, Vampire Weekend, Sia, Rachel Platten, Laura Izibor, Jose James, Vanessa Hudgens, Fabolous, Naturally 7, Cory Henry, Chimene Badi, Jackie Evancho and Ronnie Spector. Scott is the Founder/President of EUSONIA Records, whose first release – Maiysha’s This Much Is True – received a GRAMMY Nomination in 2009. He is also the Owner of EUSONIA Studios – a state-of-the-art recording facility in Manhattan – and the CEO of his production company, SCOJAC Music Productions. An acclaimed composer, Scott has scored award-winning feature-length films, documentaries, television shows and national television commercials. Scott is presently the National Co-Chair of the Recording Academy’s Steering Committee of the Producer & Engineers Wing. You can hear Scott’s use of Soundtoys plug-ins on the song “I’d Much Rather Be With The Girls” from Ronnie Spector’s new album, English Heart, a compilation of 1960 rock song covers that was produced and mixed by Scott at EUSONIA Studios in NYC. In this track, EchoBoy was used to create the crunchy slap delay on Ronnie’s lead vocal, and Decapitator is fattening up both the bass and Farfisa organ tracks. You can read more about Scott’s work on his Website and AllMusic page. You can find some other write-ups on Scott at SonicScoop and Billboard.